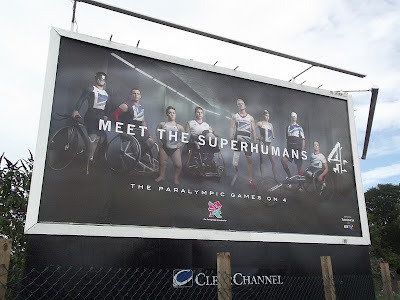 Following on from my last post, I think this is a great ad campaign ahead of the Paralympic Games and for disability awareness in general. These are currently posted all over the UK (or at least on the long, drawn-out route between Gatwick and Manchester! ).